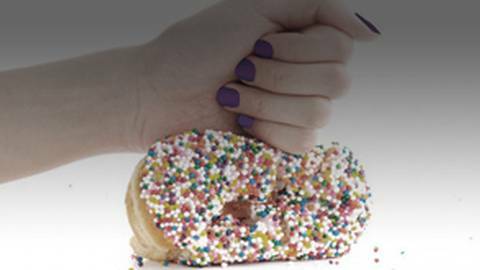 Dr. David Magnano provides his 5-step process for helping people end their addictions to sugary foods. According to the United States Department of Agriculture, the average American consumes between 150 to 170 pounds of refined sugars every year. Excessive sugar consumption is linked to a long list of health problems, from obesity and cardiovascular disease to joint inflammation and ADHD, but most of us can’t seem to be able to stop eating sugar no matter how hard we try. Joining Dr. Brian McDonough to address the growing threat of sugar addiction is health educator and wellness expert Dr. David Magnano.